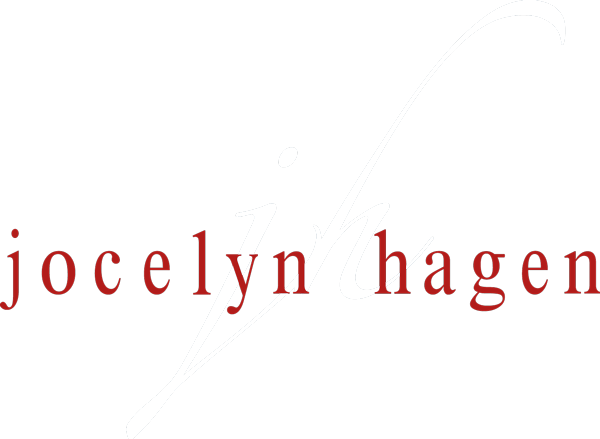 Written in 2007, “Sanctus” was the first piece tobe composed for Hagen’s larger work: amass. Beginning with two female soloists and a small section of women’s voices, the piece emerges quietly and sweetly, yet soon overflows into a bubbling and expectant texture that slowly grows into a strong and jubilant climax, ending with a contemplative and uncharacteristic “hosanna. Full are heaven and earth of thy glory.